Autodesk provides a comprehensive portfolio of 2D and 3D drawing and computer aided design software for the architecture, engineering, construction, manufacturing, media, and broadcast entertainment industries, including the popular AutoCAD line of drafting software. 3ds Max is leading 3D software for modeling, animation, and rendering that allows you to create massive worlds in games, stunning scenes for design visualization and more. With tools to expertly shape and define, 3ds Max is modeling software that enables artists to create a visually compelling range of environments and detailed characters. A360 is a file sharing software solution for 2D and 3D designs. Maya is a 3D animation, modeling, simulation, and rendering software that helps artists tell their story with a fast, creative toolset. 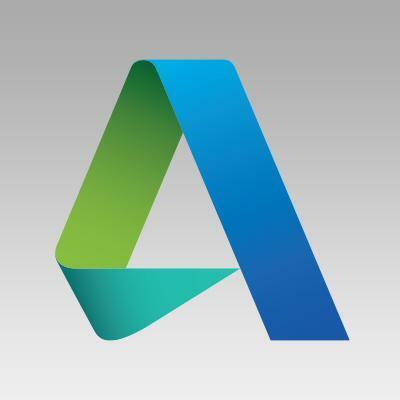 Autodesk Netfabb is innovative software for Additive Manufacturing (3D Printing) that helps designers connect and streamline workflows, reduce build errors, and bring more new products to market faster. Quickly prepare, optimize and validate your designs with a flexible set of editing tools that will help you create high precision 3D prints. Stingray is a 3D game engine and real-time rendering software. Creatives can use the Stingray engine to create 3D games, real-time design visualizations, and stunning virtual reality experiences. Stingray connects directly to 3ds Max, Maya, and Maya LT.